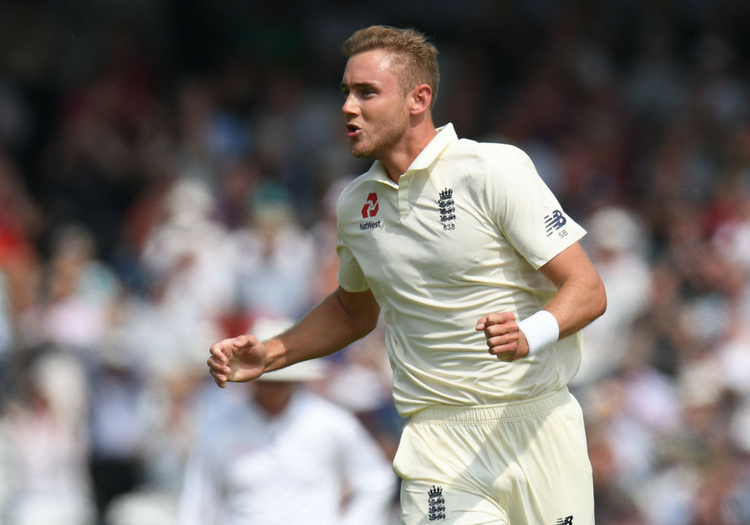 On this week's podcast, Simon Hughes caught up with Stuart Broad who says having current players in the commentary box can help the team on field. "In my 117 Test matches I’ve never played five Tests in a shorter period. It’ll be ok if we only bowl say 80 overs per innings. But if we’re out there for 120 in each innings it might be necessary to miss a Test match. "We’ll have to play it by ear. It's important not to take that personally though, but to accept that you’ve had a heavy workload and you can go away and freshen up for the next one." The five Tests are spread over 42 days (shorter by two than the last Ashes series). There are three days between the first and second Tests and between the fourth and fifth, a gap of four days between the second and third and a whole week off between the third and fourth. The last Ashes series in England (2015) was played over 47 days. One compensation Broad pointed out was the relative freshness of some of the senior players coming in to the series. "There was only one round of Championship cricket in July. Its been a different summer to anything we can remember or had to plan for. There’s been more time spent in nets than match practice, but flip that around and with five Tests in six weeks the last thing we’d want to be doing is going into it tired or mentally fatigued. "We should have quite a fresh group coming into the Test squad which can help build up the energy of the Roots, the Stokes and the others who’ve been playing consistently throughout this period." 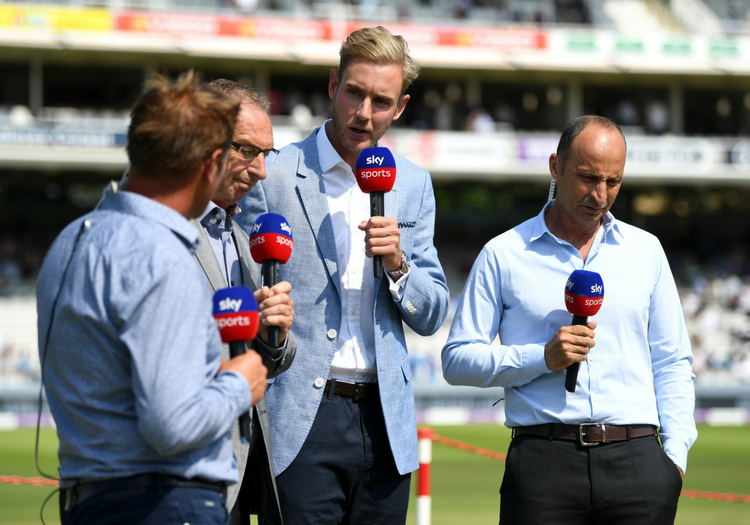 Broad has of course been working on TV for Sky Sports during the one-day series, and thinks the involvement of current players on commentary is good for everyone. "One thing I have noticed is how much it can help having current England players in the box. It can help the team. There is so much footage and so many conversations which can be interesting to speak to the viewers about - they are not a personal attack on a player. Sometimes when you’re in the changing room you can view it differently - as a personal attack - and it's never that. "It's great that we’ve opened it up that the England players can go into that side of the media because there’s nothing to hide. It's a learning experience and I think the closer the team are to the media the better they’ll be for it." Gareth Southgate, who encouraged a much more inclusive relationship between the England football team and the media during the World Cup would certainly second that.